A disabled campaigner has sent an 80-page dossier of evidence to the new first minister of Wales in a last-ditch bid to persuade him to abandon plans to close the Welsh government’s independent living grant scheme. Nathan Lee Davies has written to Mark Drakeford with just two months left until the planned closure of the Welsh Independent Living Grant (WILG), which was itself set up as an interim scheme following the UK government’s decision to close the Independent Living Fund in June 2015. Davies, who has led the Save WILG Campaign, told Drakeford in an open letter this week that closing WILG would leave disabled people with high support needs “at the mercy of cash-strapped Local Authorities who seem intent on cutting vital support packages across the board with no guarantee that further cuts will not follow”. 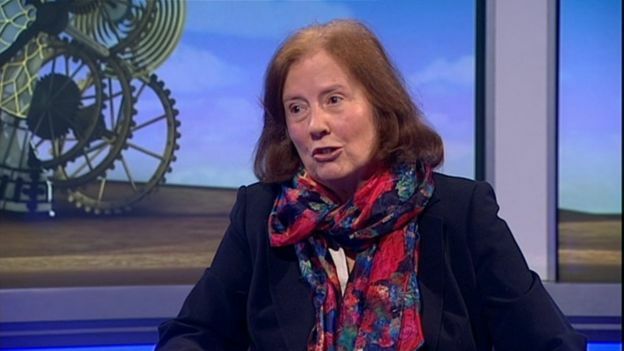 He said that local authorities “seem to be treating disabled people as a burden”. Davies points out in the letter that Drakeford had promised – during his successful campaign to lead the Welsh Labour party last year – that if an independent evaluation of the WILG closure showed the new system “not working as well as the old one” then he would be “prepared to reverse it”. 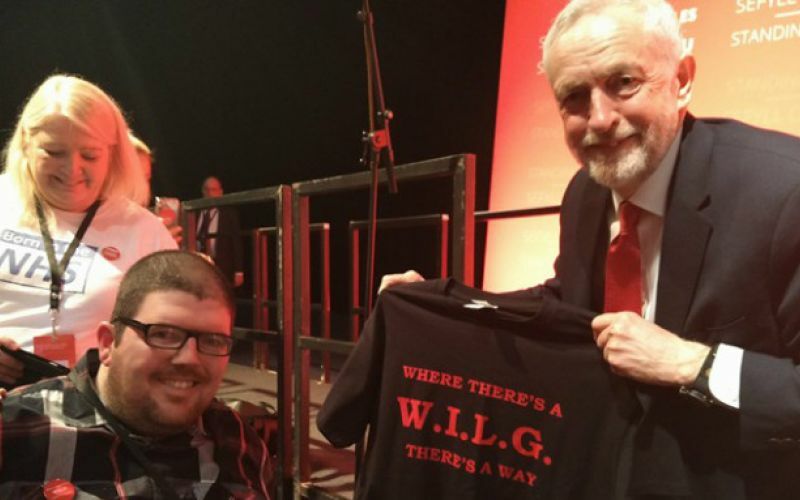 WILG was set up by the Welsh government – with UK government funding – as a short-term measure to support former ILF recipients when the fund was closed in June 2015. But the Welsh government is now closing WILG and transferring the funding to local councils, and by April the 22 local authorities will be solely responsible for meeting the support needs of all former ILF-recipients in Wales. Davies said the “deep dive review” of cases in which WILG recipients were having their support cut was “full of errors” and had failed to consult the disabled people who will be affected. He pointed to his own experience at the hands of his local authority, Wrexham council, which he said had treated him “abysmally”. Davies, who has a life-limiting condition, said that the process to reassess his support needs, due to end in September 2018, had still not been completed and was having “a negative impact” on both his physical and mental health. 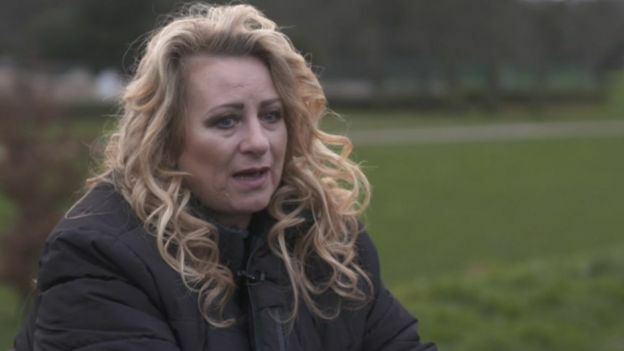 He described how his social worker had laughed when he suggested he needed 24-hour support and told him that no-one in the borough received that level of support. He said that the lack of overnight support in his current social care package meant he had to stop drinking at 8pm at night and get ready for bed at 10pm, and often had to call his 68-year-old father to assist him in the night, even though he lives a 10-minute drive away and has arthritis in both hands. The dossier, which has already been shared with the deputy health and social services minister Julie Morgan, includes a description of a day in his life, from last January, showing the poor level of support he already receives – even before the closure of WILG – and the pain and indignity this exposes him to, as well as the lack of choice and control in his life. Davies says: “It is 2018 and I am still being treated like a second class citizen. He updated this by posting a new blog yesterday, showing that little had changed in the last year. In the dossier, he warns the Welsh Labour party: “I do not want to spend the last days of my life completely unnecessarily fighting against the party I have defended and campaigned for across many years. The dossier also includes a letter from a director of Disability Wales, Trevor Palmer, in which he says the planned WILG closure has “created serious disruptions” to his life, with local authority “incompetence and lack of understanding” that has led to his support package being “substantially” reduced. A Welsh government spokesperson said: “We believe that disabled people’s ability to live independently should not be compromised by any changes to the way in which support is arranged for those people who previously received payments from the WILG. “The first minister has just received Mr Davies’ open letter regarding the WILG and will carefully consider the detailed points it makes. “He has asked the deputy minister for health and social services to consider what further action may be necessary to ensure disabled people in receipt of the WILG are not adversely affected by this change. “The deputy minister has provided Mr Davies and the National Assembly’s petitions committee with details of the deep dive review. He said the deep dive review had seen the 22 Welsh local authorities audit all cases where they intended to cut the WILG element of people’s support. This found planned reductions in about 157 cases, and increases in support in a similar number, out of 1,174 people. He claimed that the cuts had taken place because “some people had developed a need for healthcare rather than social care while some, due to their support being provided in a different way or being of a different type, had a reduced need for care overall”. He accepted that two questionnaires, commissioned from the All Wales Forum of Parents and Carers of People with Learning Disabilities, had had a low response rate, but he said that responses to it “have been positive about the way assessments have been undertaken and the outcomes people have received”. Charlotte Walton, Wrexham council’s head of adult social care, said: “We cannot comment on any individual’s care and support needs. “However we do not accept the allegations being made. Davies said he would now push for a meeting with the first minister.